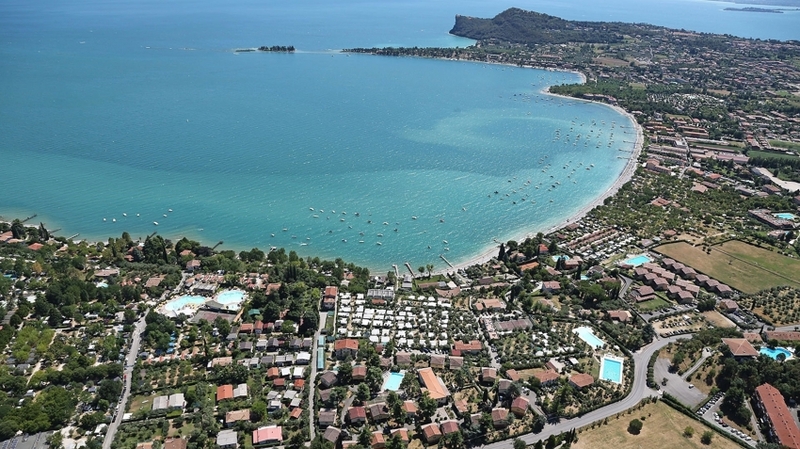 Campsites, bungalows and holiday flats in the middle of a green park and on one of the most beautiful shores of Lake Garda! 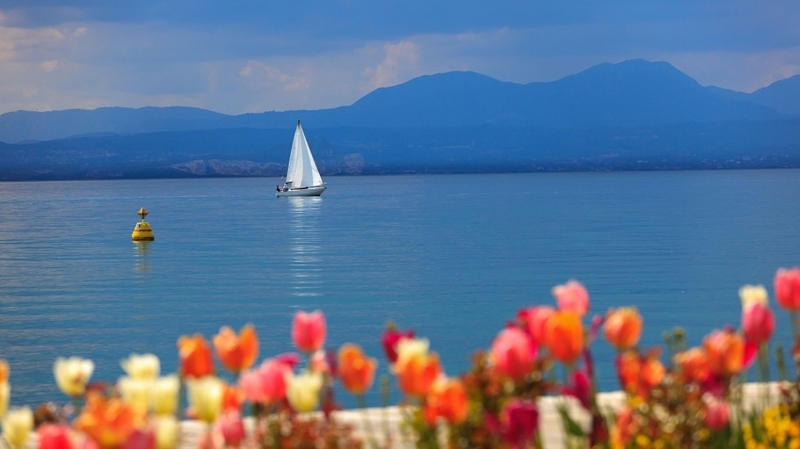 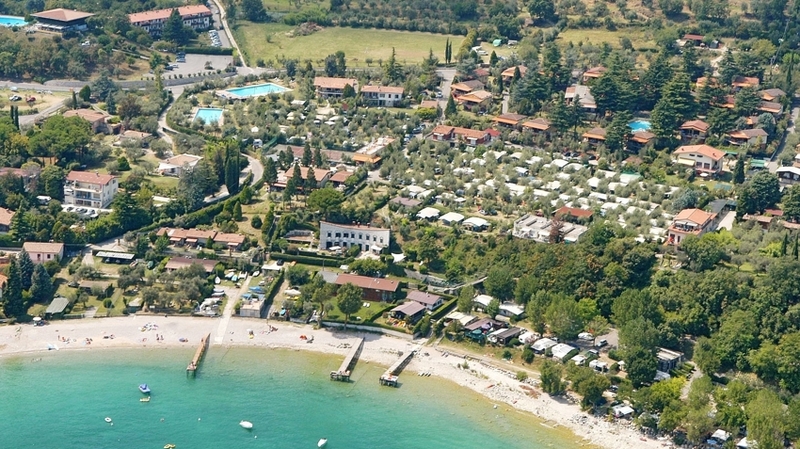 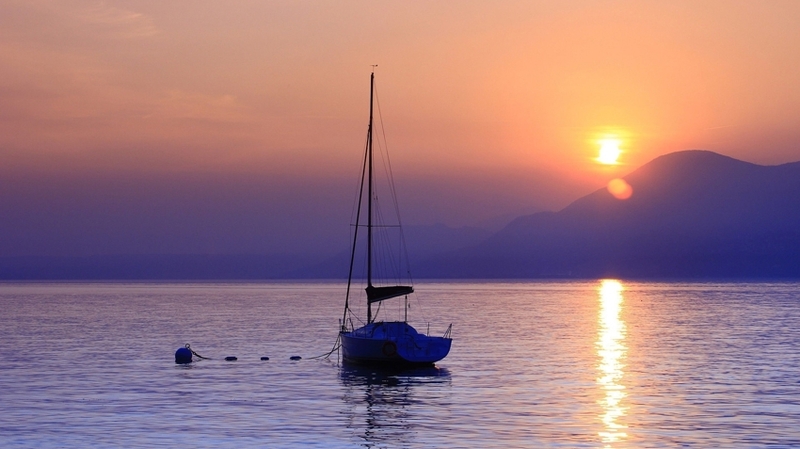 The holiday resort Villenpark Sanghen is located in Manerba del Garda, in one of the most beautiful bays of Lake Garda. 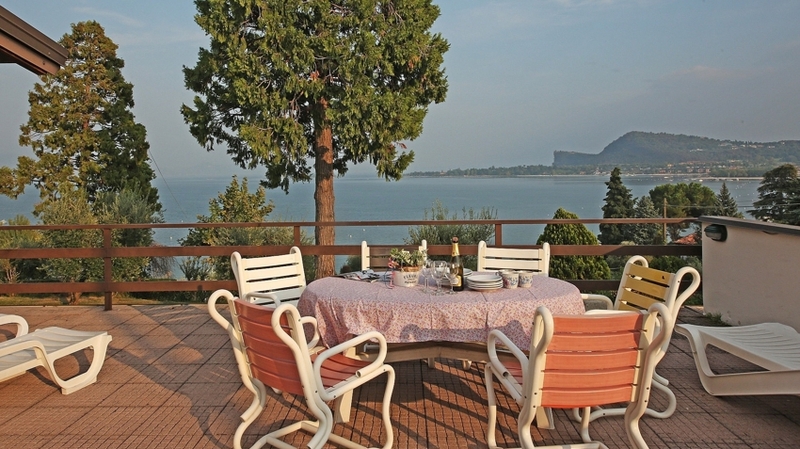 For your holiday there are available different kinds of accommodation, which are spread out in an extensive green park situated near the lakeshore. 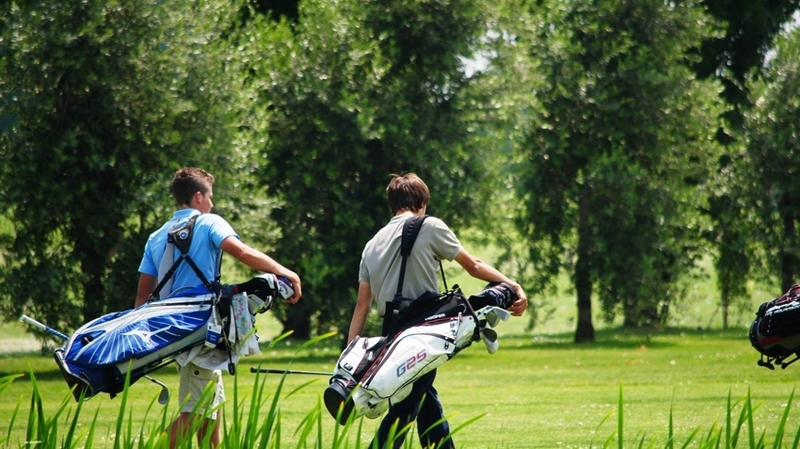 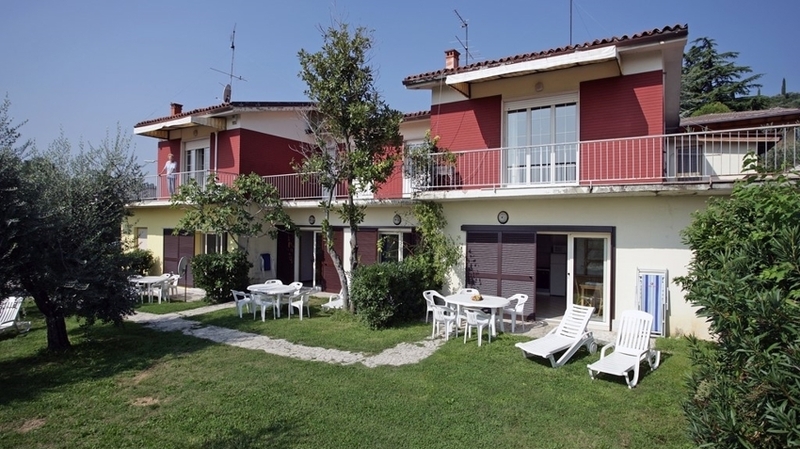 The nice and family-friendly holiday resort offers everything you may need for a pleasant stay – for instance three swimming pools, tennis courts, a children’s playground, a good restaurant with pizzeria, a bar and a minimart. 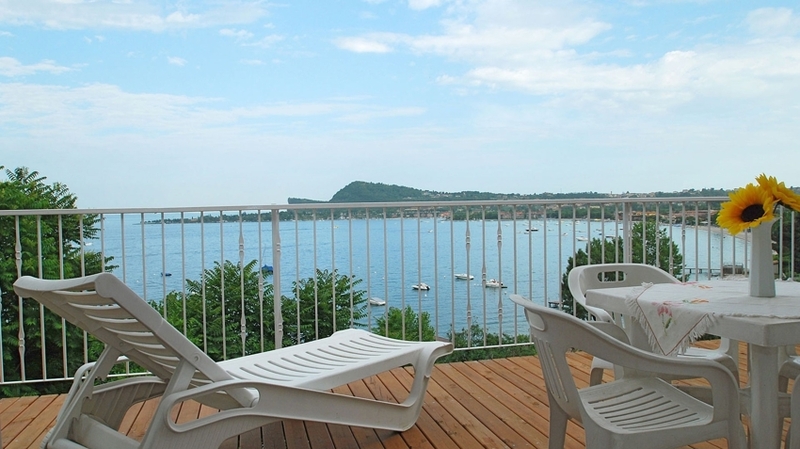 A landing stage, moorings and a storage of surfboards are also available. 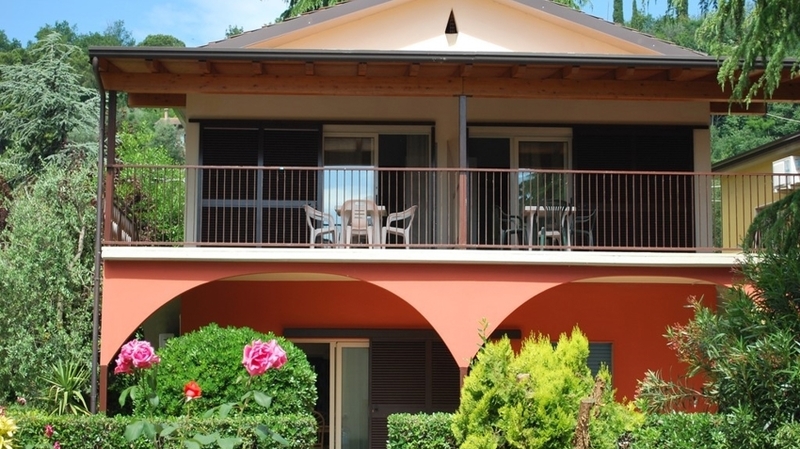 For your stay at the holiday resort Villenpark Sanghen you can choose on the one hand among little villas, bungalows and lovely apartments. 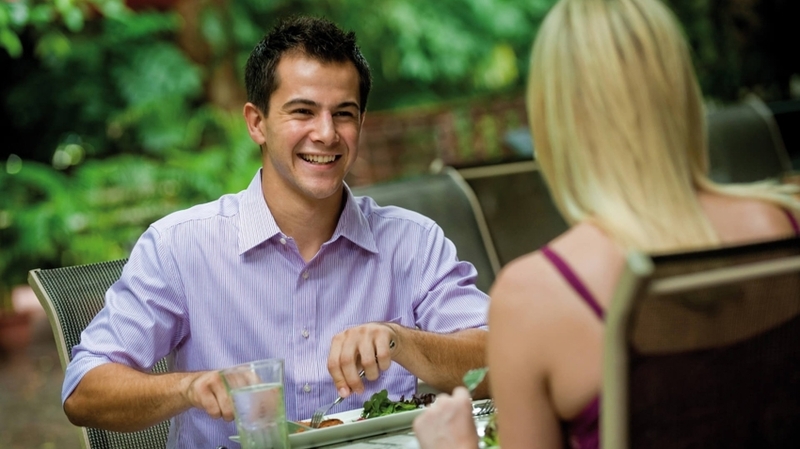 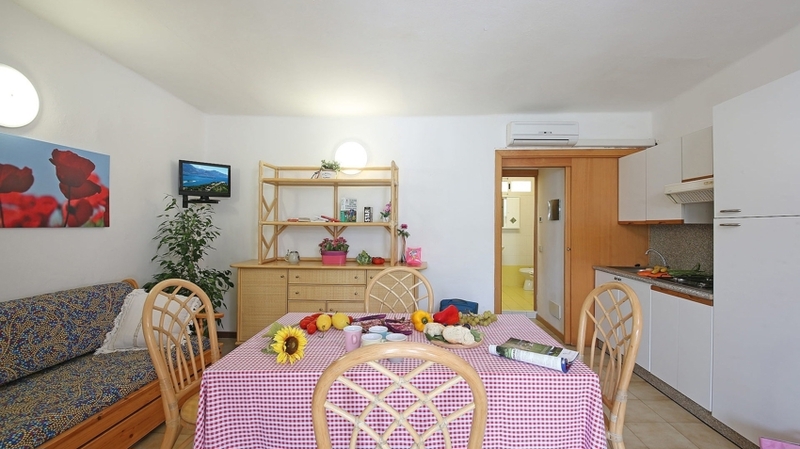 Every accommodation is furnished in a very comfortable way including for instance telephone, satellite TV, air-conditioning, a kitchenette and garden furniture. 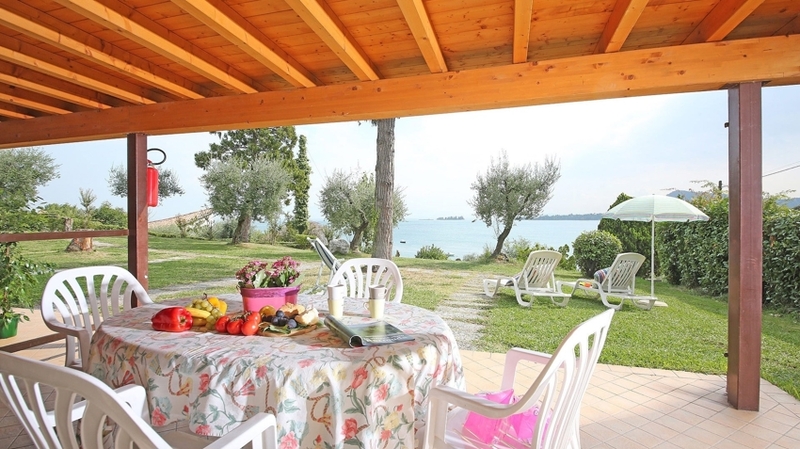 On the other hand there is an extensive campsite in close proximity to the lake. 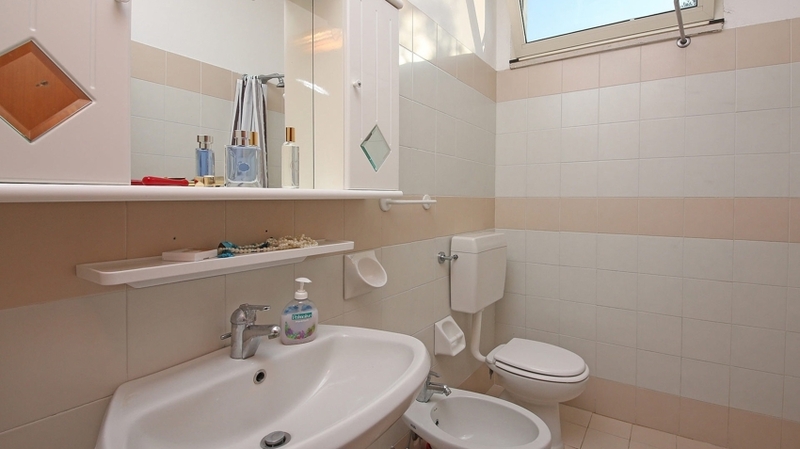 All pitches have a power connector, TV and telephone connection, partly also a private toilet. 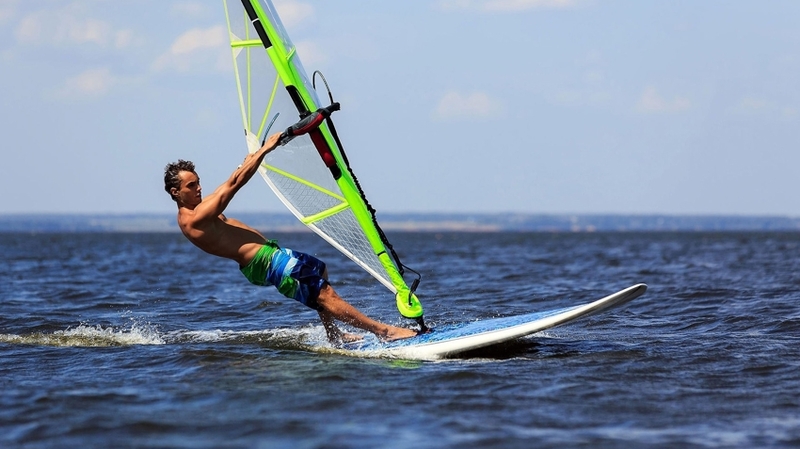 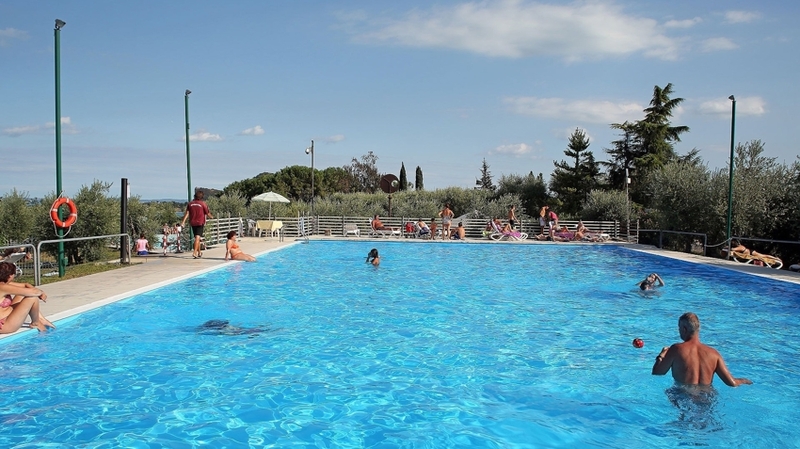 The first class shores, where sun worshippers, swimmers and water sport enthusiasts surely feel at ease, are some of the main attractions in the environs of the holiday resort Villenpark Sanghen. 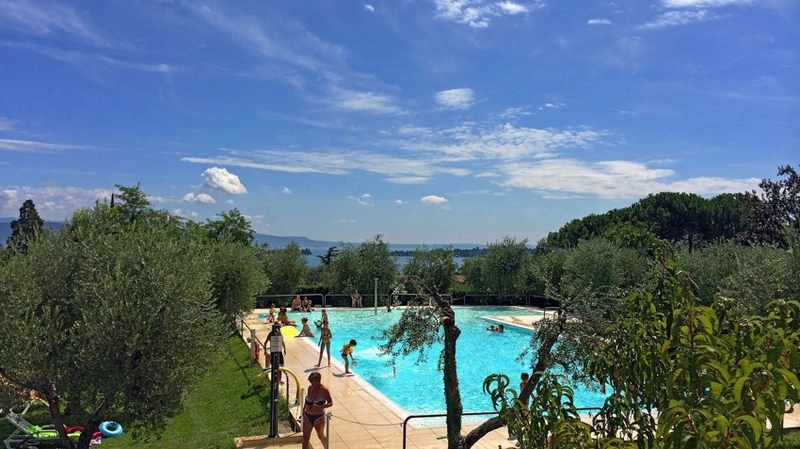 Other jocks such as hikers and cyclists also get their money’s worth in Manerba del Garda – as well as wine connoisseurs and gourmets. 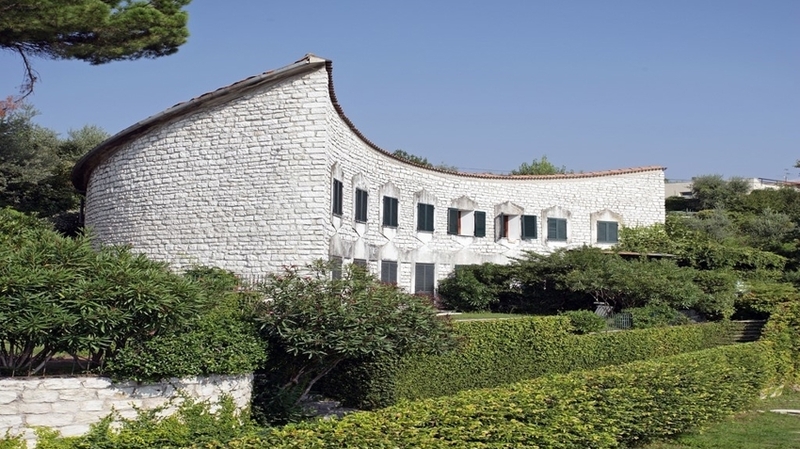 Last but not least there is also an interesting offer for guests interested in culture and history, for example the castle ruins Rocca di Manerba. 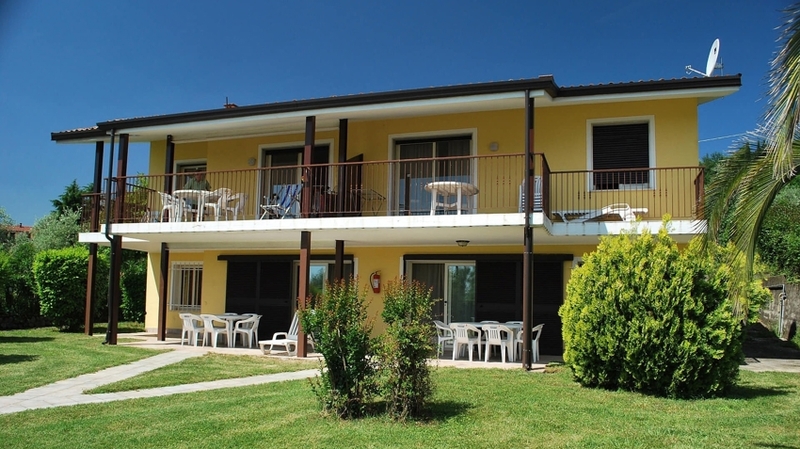 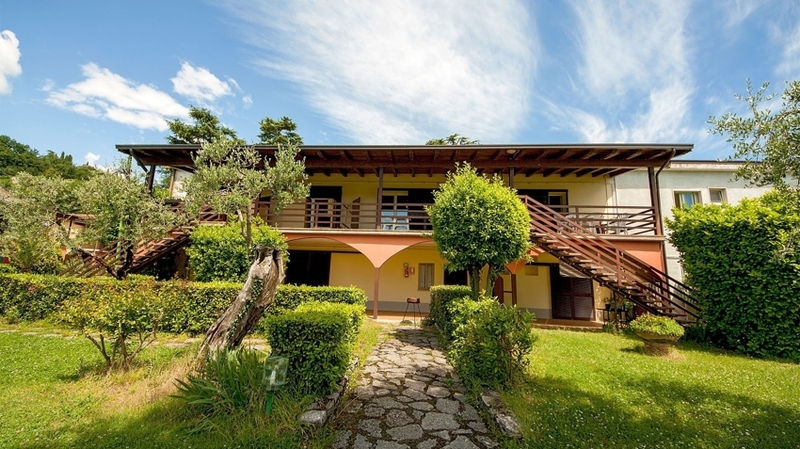 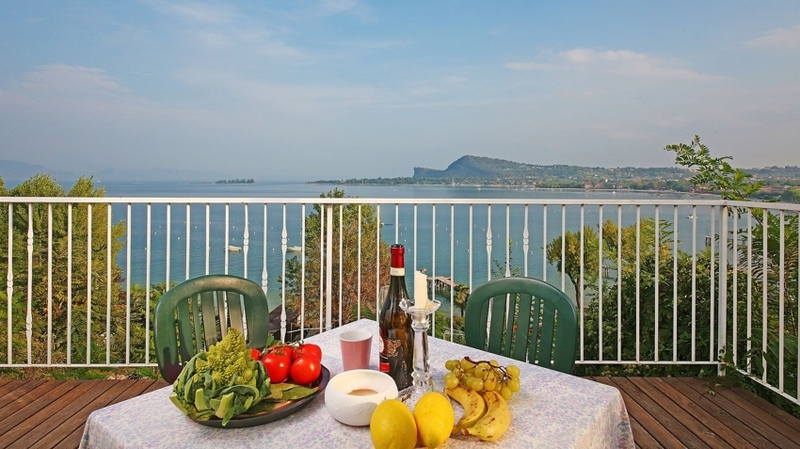 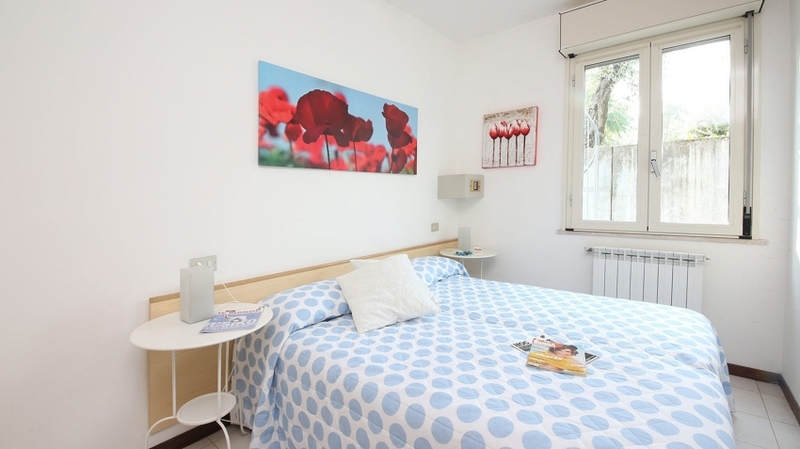 There are ten types of apartments on Lake Garda, with one, two or three rooms that Villenpark Sanghen offers for anyone who wants to spend a fantastic holiday in a simply but tastefully furnished place. 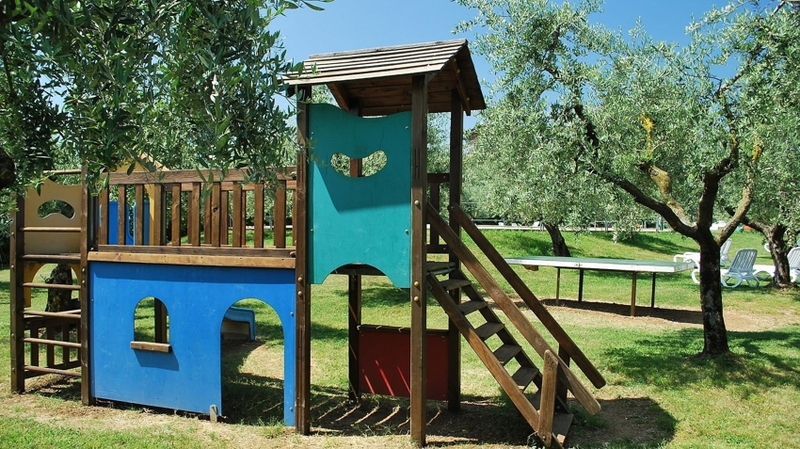 The units are located in different positions inside the campsite and from each of them you can admire a beautiful panorama and enjoy the mild climate, the scents and the colours of the lake. 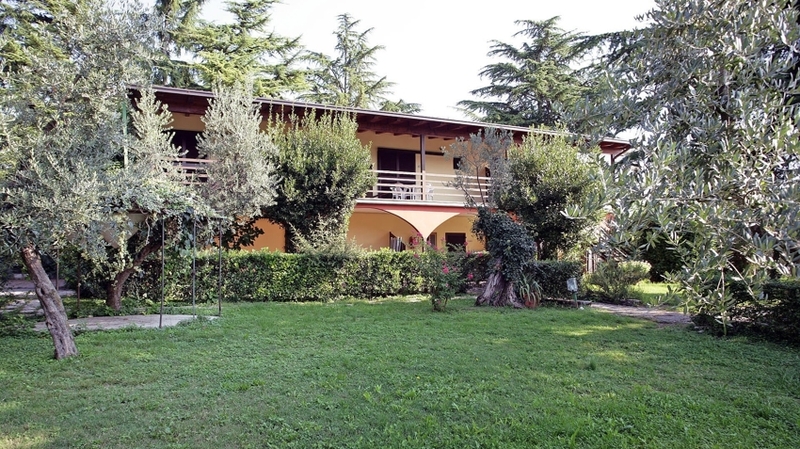 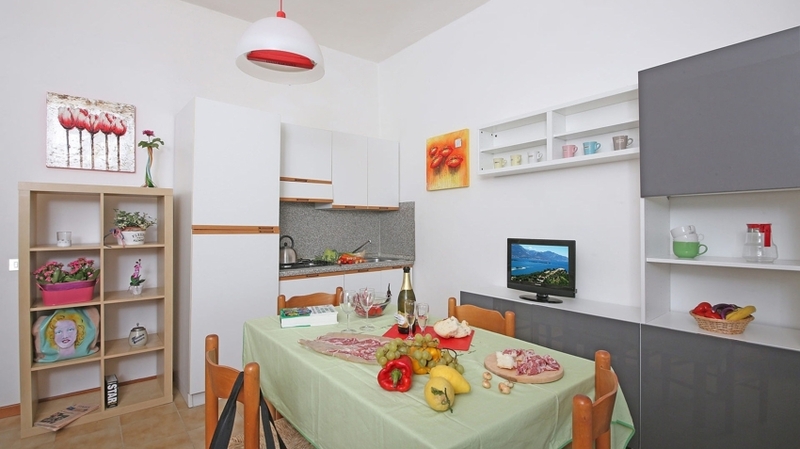 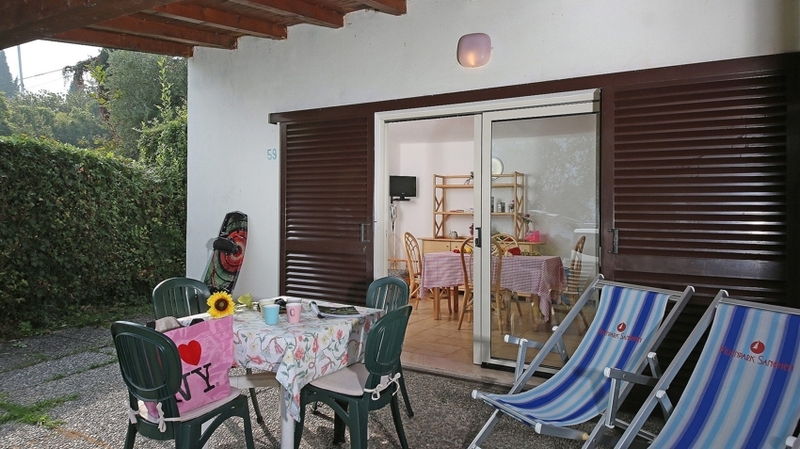 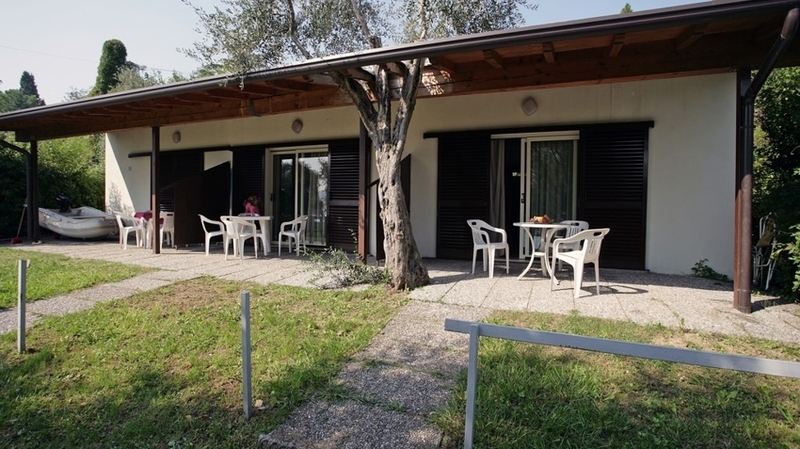 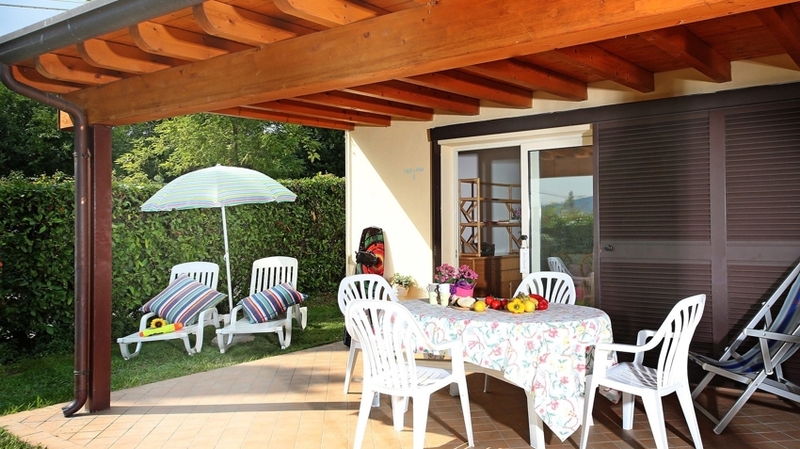 The apartments on Lake Garda have a living room with kitchenette, essential services, parking space adjacent to the property and gardening tools for your outdoor relaxation. 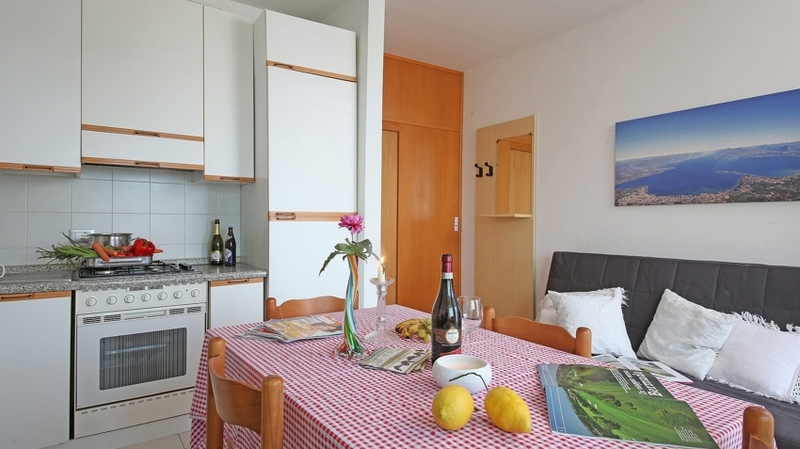 The choice between one, two or three-room apartments meets all needs, be it someone who wants personal space, a romantic getaway or a holiday with the whole family. 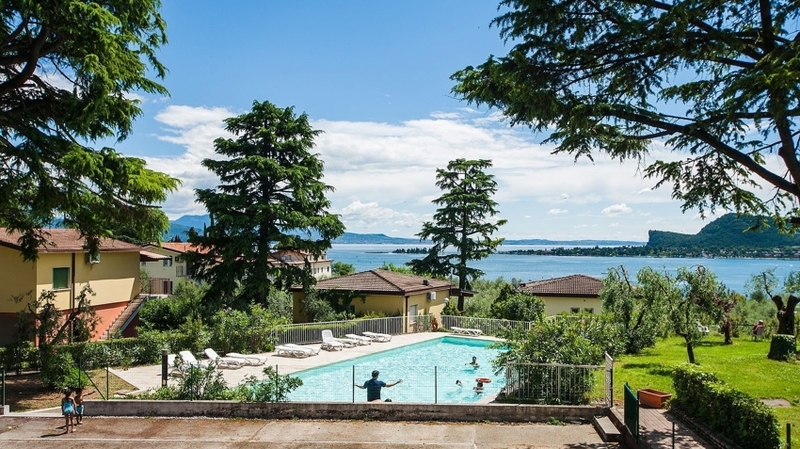 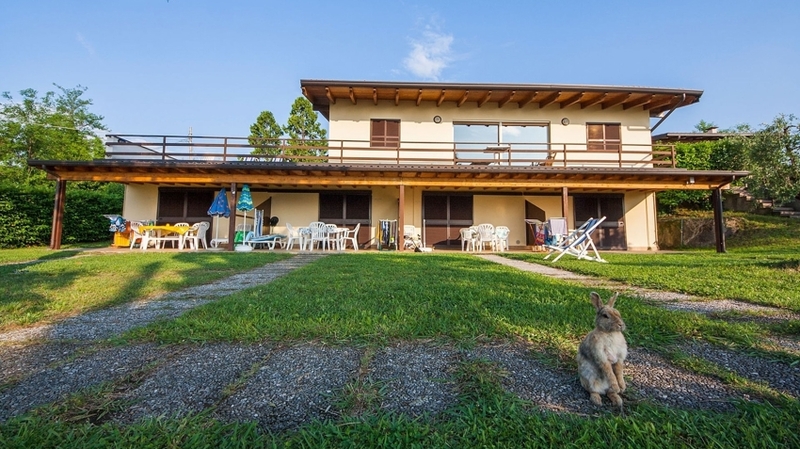 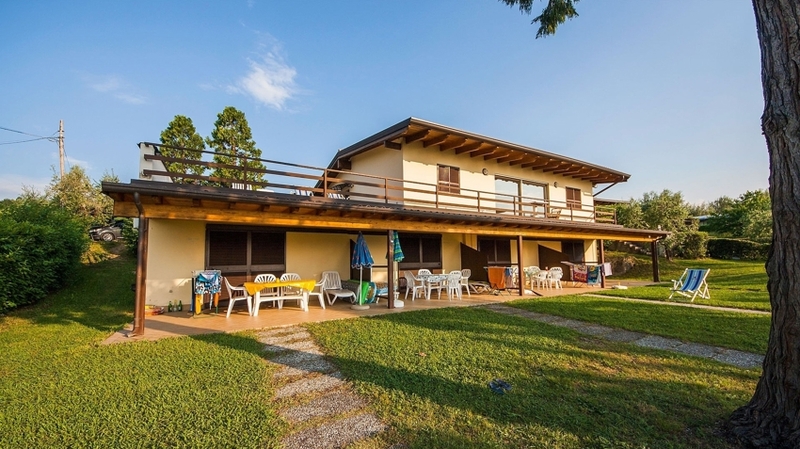 Guests in the apartments on Lake Garda can, of course, use all the services included in Villenpark Sanghen and access the recreational areas, located a few meters away. 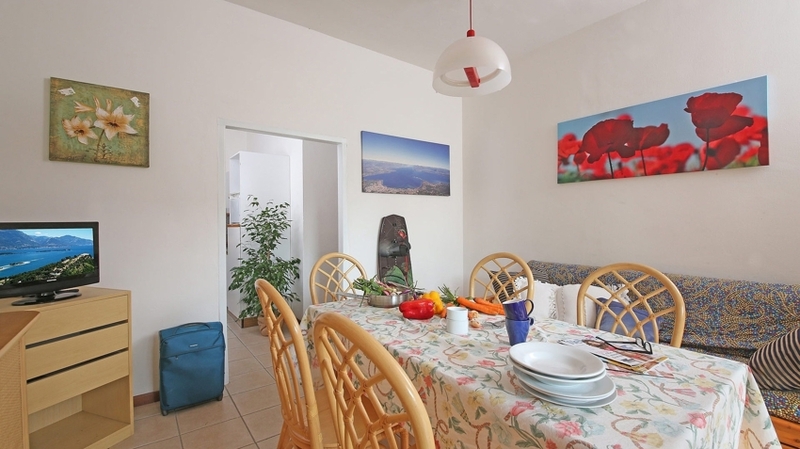 With this type of accommodation you can experience a carefree holiday full of leisure and relaxation and enjoy absolute freedom. 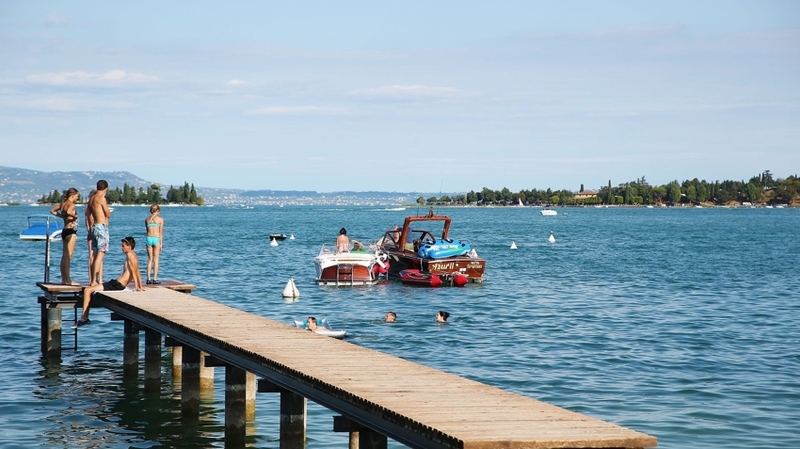 You can easily reach the most popular destinations by car or public transportation: the shopping areas of Lake Garda, such as Salò and Desenzano, and beautiful cultural cities like Mantova, Verona and Brescia. 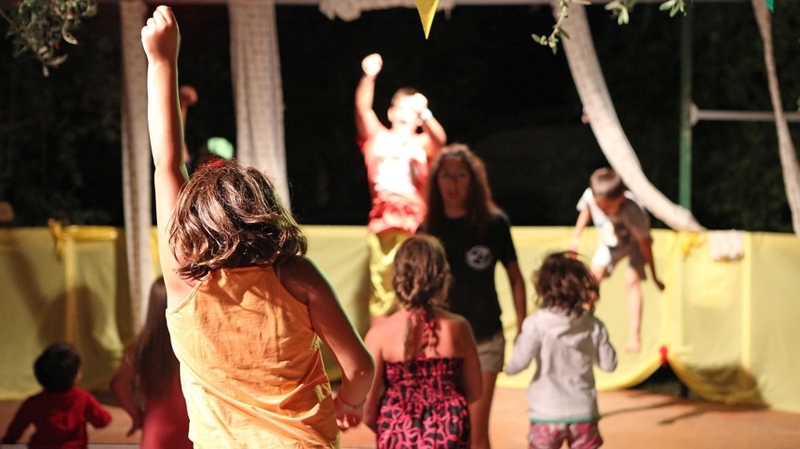 Passionate campers (and those who want to become one) can pitch their tent, motorhome or caravan on one of our spacious pitches. 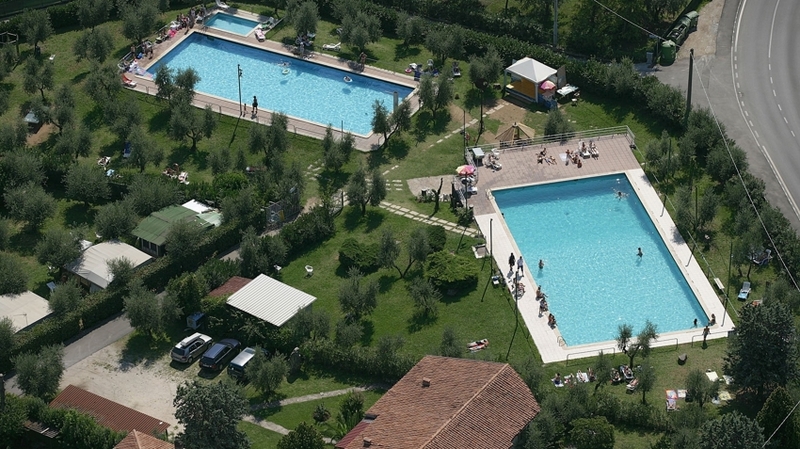 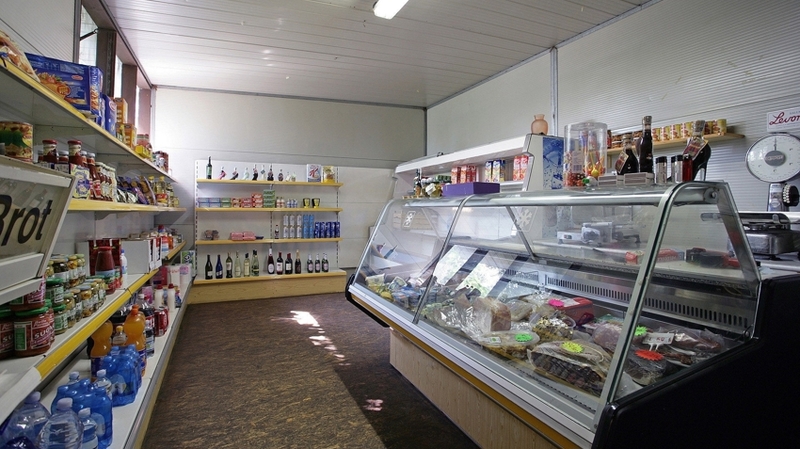 The places are connected to the electric light, have small drinking water columns and their own sanitary facilities. 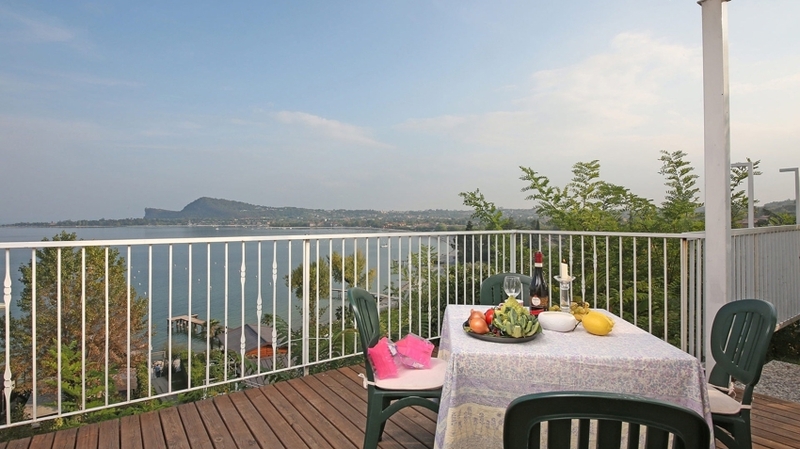 + Die Lage direkt am See und die Aussicht von unserer Wohnung aus auf den See.